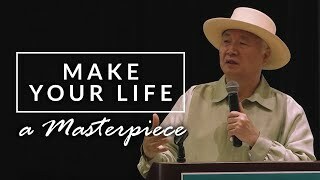 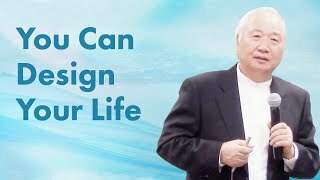 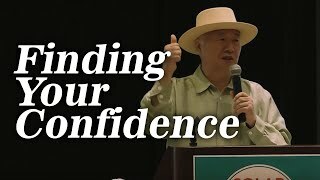 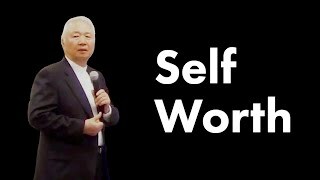 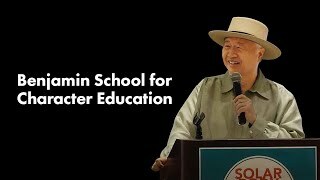 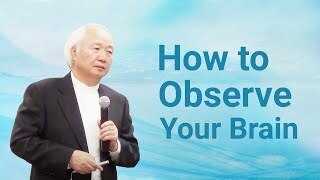 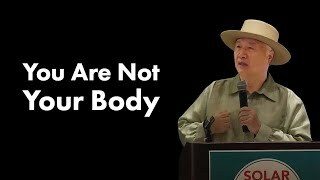 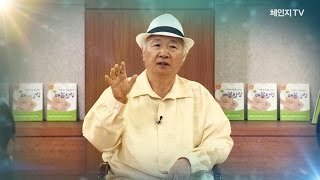 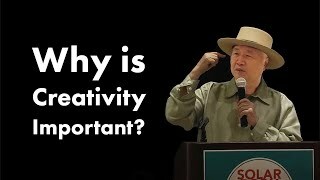 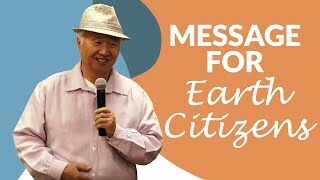 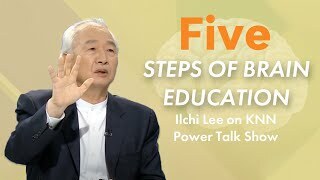 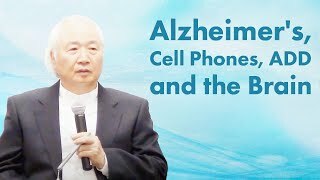 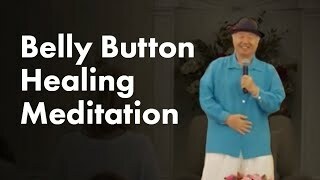 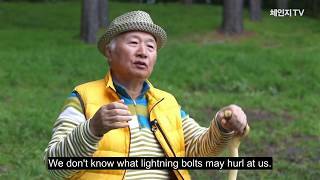 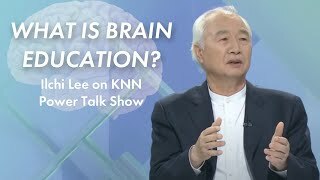 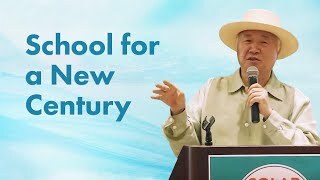 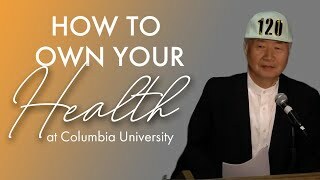 In this clip from his talk at the Korean premiere of his latest film, CHANGE: The Brain and Divinity, Ilchi Lee shares two simple exercises you can do to immediately change your life. 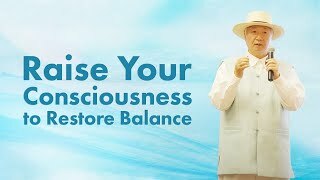 By practicing them regularly you can tap into your natural healing abilities: Plate Balancing Exercise and Toe Tapping. 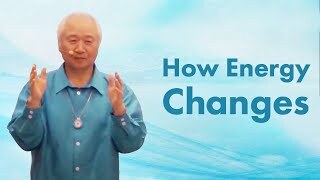 See how it helped one enthusiastic practitioner. 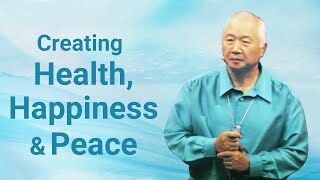 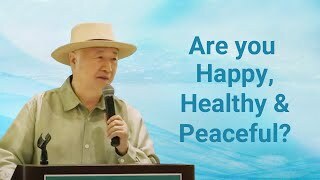 Are You Happy, Healthy, and Peaceful?